Sami (Alison Sweeney) is the love of EJ&apos;s (James Scott) life, but what will he do to save her from prison? 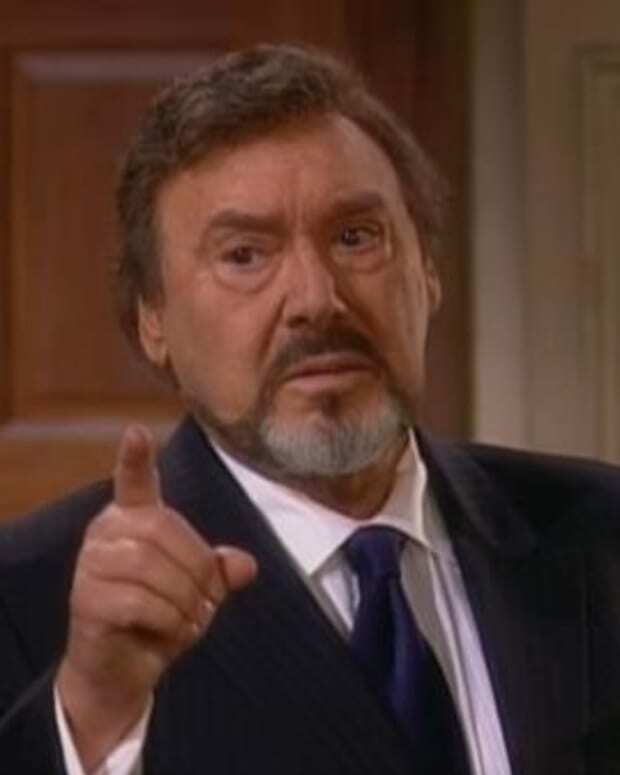 EJ turns to Stefano (Joseph Mascolo) for help, but after stealing the company from his father, how high of a price will Stefano charge? 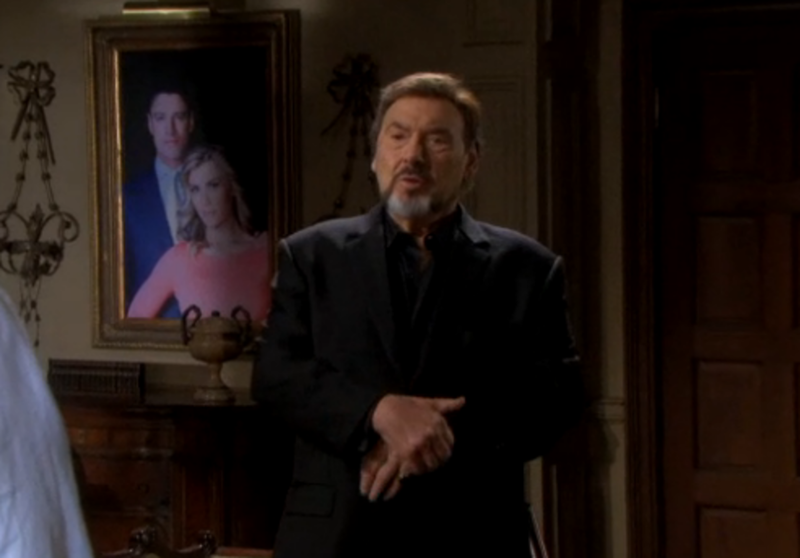 Watch this week&apos;s Days of Our Lives promo after the jump!